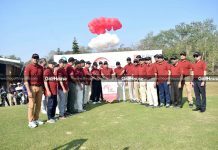 NDC-JANIK Commandant’s Cup Golf Tournament was held on 31 March 2018. 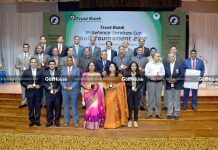 Commandant, Faculty, Staff Officers, Course Members of ND Course 2018 and AFWC 2018 attended the event along with their spouses. 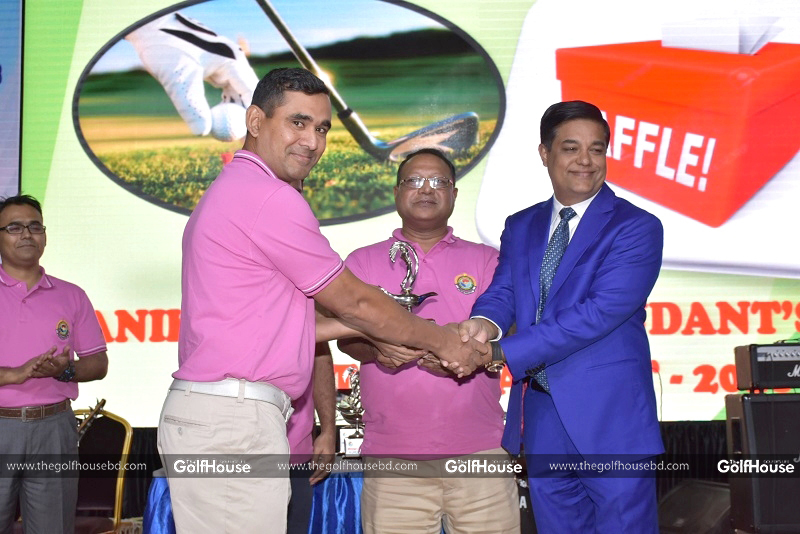 The prize giving ceremony of the event was held at the Kurmitola Golf Club, Dhaka. 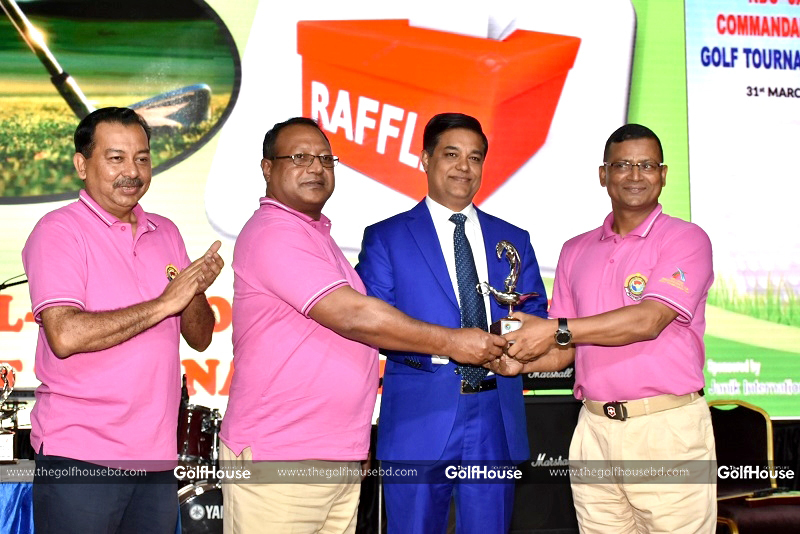 State Minister for Environment and Forest Abdullah Al Islam Jacob, MP and Commandant, NDC Lt Gen Chowdhury Hasan Sarwardy distributed prizes of the tournament. 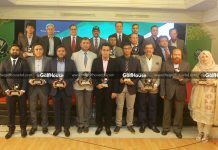 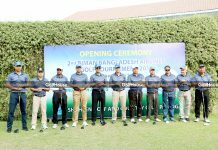 A total of 50 golfers from Bangladesh and friendly foreign countries participated in this tournament. 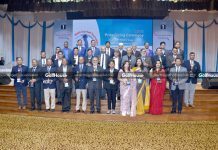 All members of ND Course and AFWC, Faculty and Staff Officers along with their spouses were present at the occasion. 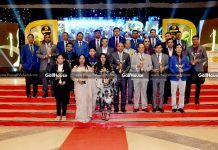 A cultural program was arranged in honor of the guests.